1,500 people with disabilities from across England, Scotland, Wales and Northern Ireland. Students have individual learning programmes and a team of therapists, care and support workers. Residential courses are based at Ullenwood with residences (short and long-term) in Gloucester, Cheltenham and Malvern. There are also education centres in Mamhilad in Wales and Hereford. Training programmes are run in East Sussex, Derbyshire, Lewisham, Worcestershire, Gloucestershire and London. 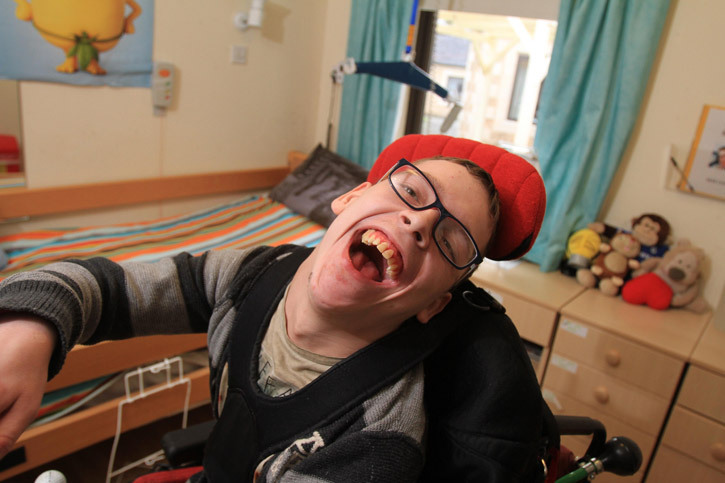 National Star runs services 365 days a year with respite care and StarBreaks running out of term time. The majority of students have complex disabilities and learning difficulties and need high levels of assistance and personal support. National Star offers nursing care, physiotherapy, occupational therapy, hydrotherapy, speech and language therapy and psychological support. To realise the aspirations of people with disabilities through personalised learning, transition, support and destination services.